The villa is situated 3km from the Sanctuary of Lourdes - a world famous Shrine which attracts nearly 5 million visitors a year. St Bernadette lived in the village of Bartrès. 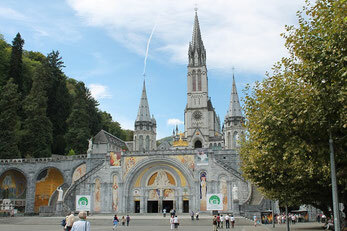 If you wish to learn more about the story of this Saint, there are many museums about her life in Lourdes and Bartrès. The Bartres villa is located near the famous "Way of Bernadette", the path she used to take to walk down to Lourdes. If you want to follow her footsteps, you'll be in Lourdes in 30 minutes. By car, it will take you 10 minutes. 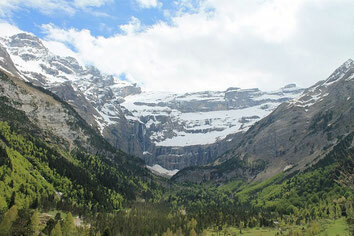 In winter : To satisfy you during the winter, 6 ski resorts are located nearby : Gavarnie Gèdre, Luz Ardiden, Cauterets, Grand-Tourmalet, Hautacam et Val d'Azun. 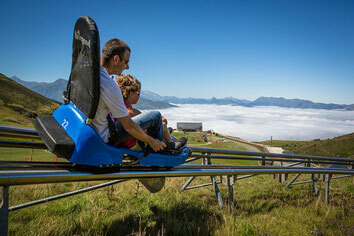 Enjoy family fun in Pyrenees at the Hautacam Leisure Park! Ride the funicular of the "Pic du Jer" in Lourdes, or why not try the cable car of the "Pic du Midi de Bigorre" and its observatory. 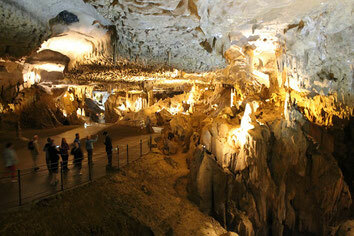 The Pyrenean mountains hide many wonders, visit the famous Bétharram Caves to discover them! 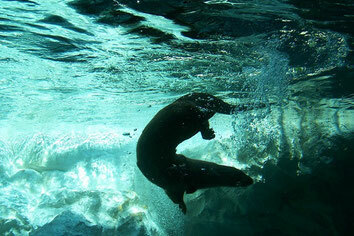 A great range of attractions for animal lovers can be found nearby! Meet our typical Pyrenean animals in the “Parc animalier des Pyrénées” (Pyrenean Animal Park) or in the “Donjon des Aigles” (Eagles Dungeon). 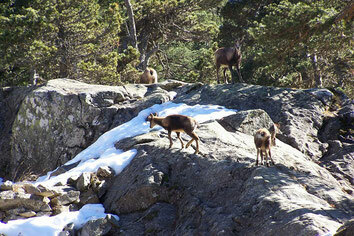 If you go hiking, keep your eyes open : you may see a marmot, a vulture or an izard (a type of Pyrenean Chamois)!